Augusta Kent Directors, Andrew and Sarah Hawksworth, are fully licensed Insolvency Practitioners who founded the firm in 2007 based on the principles of serving the local business community with quality insolvency advice. With combined experience of over thirty years in FMCG, business and finance industries, they have extensive expertise in all forms of personal and company insolvency with a proven track record in business rescue and investigative work on behalf of clients. 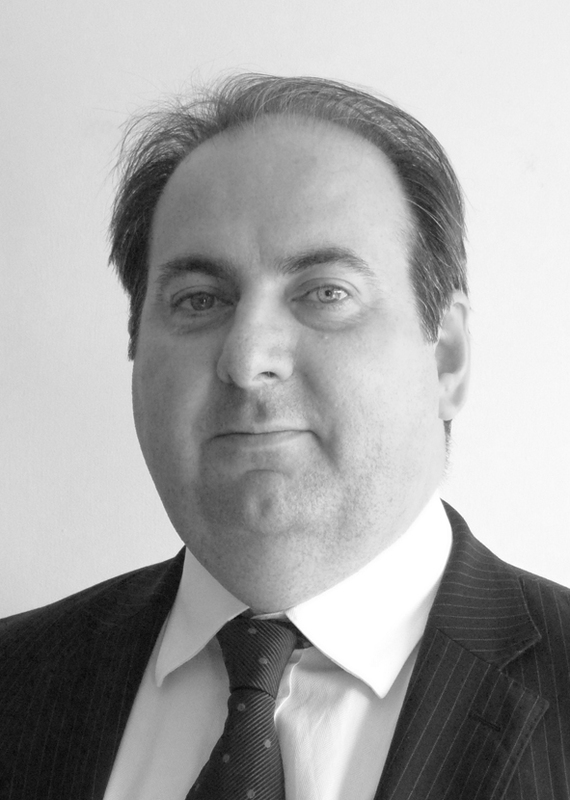 Andrew Hawksworth is a fully licensed Insolvency Practitioner with the Institute of Chartered Accountants in England and Wales and a Fellow member of the Association of Chartered Certified Accountants and Association of Business Recovery Professionals. With more than a decade of experience in the insolvency industry based in the City of London. His career, starting from a medium sized firm to managing the Insolvency Services Team at one of the largest corporate recovery practices in the UK, has resulted in a broad spectrum of experience covering all areas of insolvency and a deserved reputation for top quality service and fair advice. 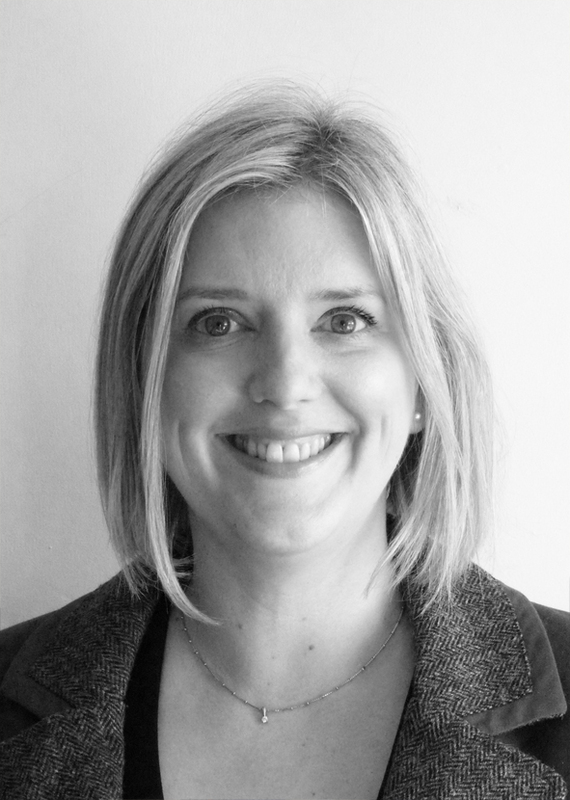 Sarah Hawksworth has a diverse background including over ten years in the FMCG food and beverage industry, which she most recently left at director level. Her business management expertise and professional qualifications have been gained during a career working for blue chip companies, spanning manufacturing management and packaging specialist to concept development and creative consultant. She qualified as an Insolvency Technician in 2009 and went on to qualify as a fully licensed Insolvency Practitioner in 2011. She is a member of the Association of Business Recovery Professionals.